Need help choosing a destination? 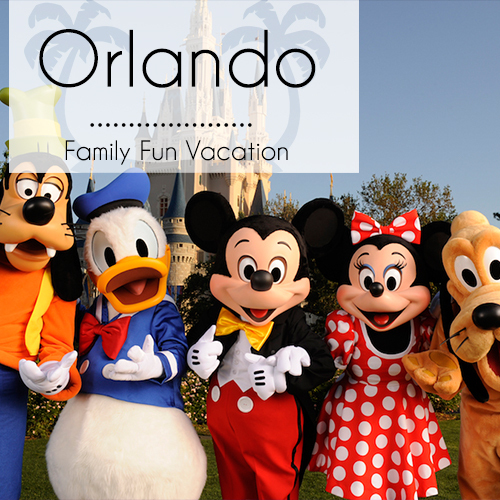 Contact one our travel specialists today: 1-800-358-2883 or CLICK HERE to send an email. 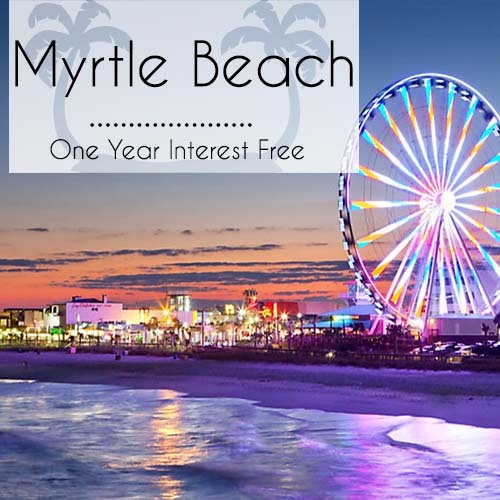 If you are searching for family travel and vacation ideas, discover Myrtle Beach, South Carolina.&nb..